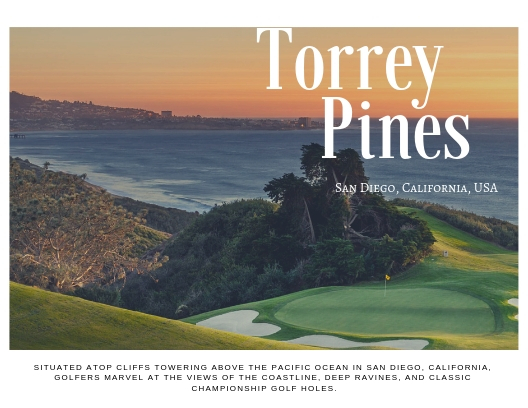 The first event of the London Indoor Golf Tour at Performance Golf London saw players take on Torrey Pines Golf Course in San Diego, California. The home of Tiger Woods’ last major championship victory, the 2008 US Open, has a great challenge with length being a huge advantage to players. Congratulations to our winners – check out the full results below!